Most of you want unequaled ground transfer for you or your family or guests while going to/from Boston Logan airport. Logan International Airport is situated on the eastern point of Boston with short-term and long-term parking facility available for passenger vehicles. It is not just the largest but also the busiest airport in New England area, encircling an area of 2,000 acres connected with 6 runways. And if ever you aspire for a reliable and comfortable transportation option to get to or out of Boston Logan airport without waiting for long in lines and spending a lot of money, you can consider booking the Logan airport shuttle service before your journey. The airport shuttles offer shared ride that can be more economical than other kind of transfers like taxicabs. Some of the local ground transportation companies also offer Boston airport limo service for a luxury ride experience after you are picked up or before dropped off at Logan international airport by professional chauffeurs. There are lots of sights and attractions on your way to or from this airport including the Prudential Tower or the Bunker Hill, which you can enjoy along with your family, colleagues or study mates while seating comfortably and getting relaxed in a Boston airport limousine. 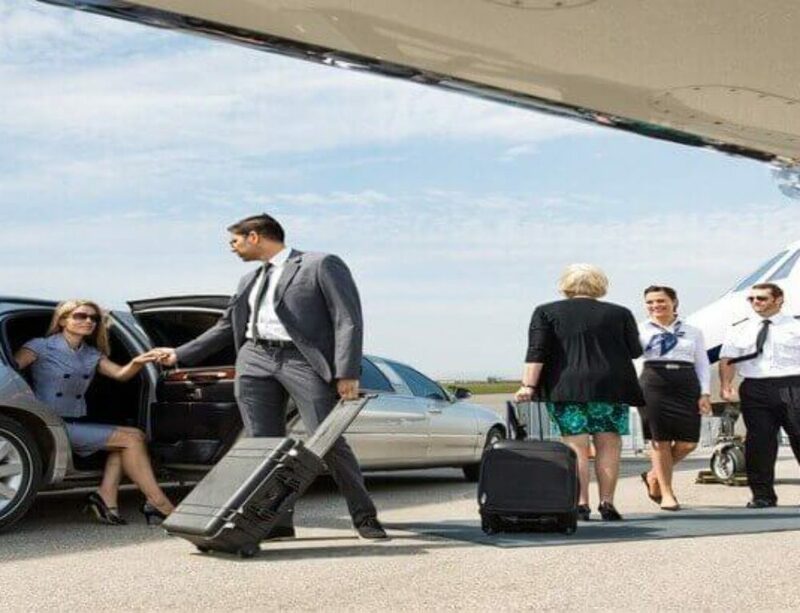 Whether you wish for a flawless airport limousine in Boston to carry you, your family, corporate clients, an out of station employee or group of foreign tourists, local transportation companies like Patriots Limousine are working 24/7 to support you the best. With our modern fleet of perfectly maintained luxury Boston airport limousines and airport shuttles with professional chauffeur drive, you are likely to have the most relaxing experience possible. If you are a non-British passenger coming out of Boston Logan International Airport you will have immediate access to cost-effective airport shuttles in Boston to travel to nearby hotels, business centers or attractions with prior reservation. 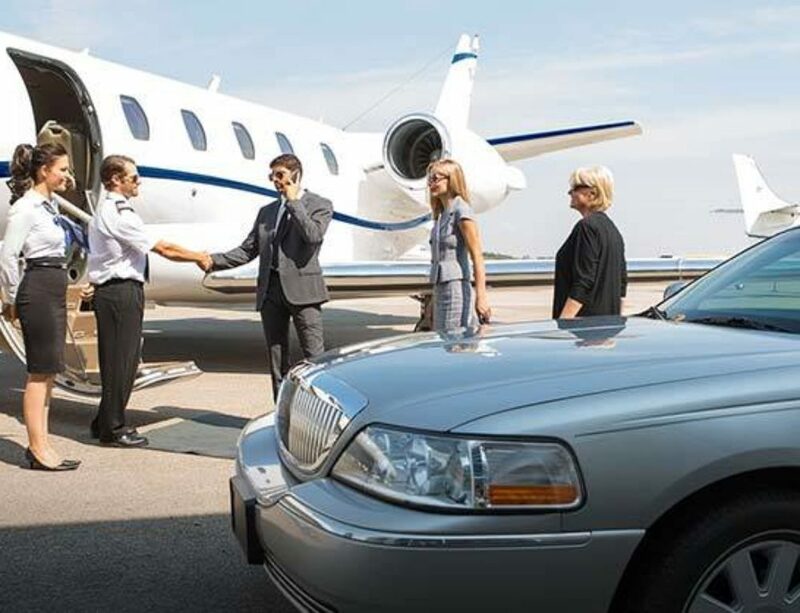 The BOS features among the best national airports and brings different options in vehicles starting from luxury sedans and limousines to airport shuttles in Boston to ride to your local destination safely and conveniently. For families, students and corporate executives, Logan airport shuttle ride can be reserved at any hour using the online system. The shared ride in the spacious shuttle will not only be enjoyable but also safe and secure with highly experienced drivers having great knowledge of directions, routes, parking and traffic in and around the Boston area. For a more personalized experience Boston limo service can be used to or from the Logan airport. 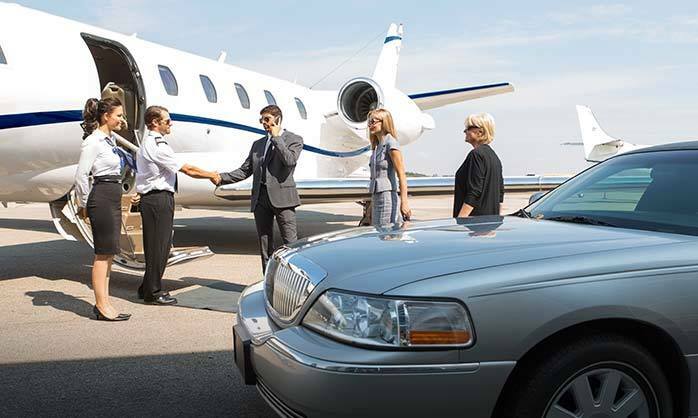 A reliable alternative for Boston airport travelers is to choose shared ride on airport shuttles or a private airport limousine including sedans or town cars. The Boston airport limousine service may cost a little more than the shuttle ride but ultimately relies on passenger’s budget and preference for a ride to the Logan airport. 5. Pleasant and hassle-free airport ride experience for families, corporate executives and vacationers. At Patriots Limousine, we specialize in delivering the best quality Boston airport limousine and shuttle transportation service at competitive rates. Our priority is to make sure that clients get a comfortable, safe and hassle-free Logan airport shuttle or limo transfer sticking to their travel schedule and budget. No matter you are looking to travel to and from Boston Logan Airport, we appoint experienced and knowledgeable chauffeurs to help you drive fast and safe to your destination without the need to wait long for airport transfer. For booking your Boston limo service or Logan airport shuttle, Patriots Limousine can be reached on 508-851-0756.